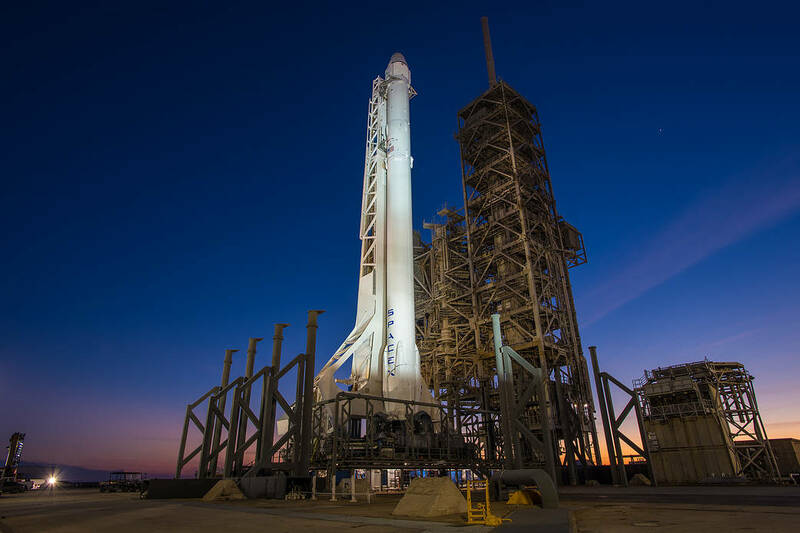 SpaceX’s 16th Commercial Resupply Services (SpaceX CRS-16) mission is scheduled to launch to the International Space Station (ISS) from Cape Canaveral Air Force Station in Florida no earlier than Tuesday, December 4. The SpaceX Dragon spacecraft will carry supplies and research to the space station, including more than 20 ISS National Lab investigations. Below provides information about the launch and will be continually updated. Download more information on today’s launch including a mission overview, information about the Dragon spacecraft and a launch timeline! Meteorologists with the @45thSpaceWing predict a 90% chance of favorable weather for liftoff of the @SpaceX Falcon 9 rocket for CRS-16. The #Dragon spacecraft will carry cargo to the @Space_Station scheduled for Wed. Dec 5 @ 1:16am ET from Cape Canaveral Air Force Station, FL. SpaceX’s Falcon 9 is a two-stage rocket that is 229.6 ft long. Go here for Falcon 9’s full specs. In 2012, SpaceX’s Dragon became the first commercial spacecraft to deliver cargo to the ISS and safely return to Earth. Go here for Dragon’s full specs. The SpaceX Dragon commercial cargo craft is grappled by the Canadarm2 robotic arm at the International Space Station. 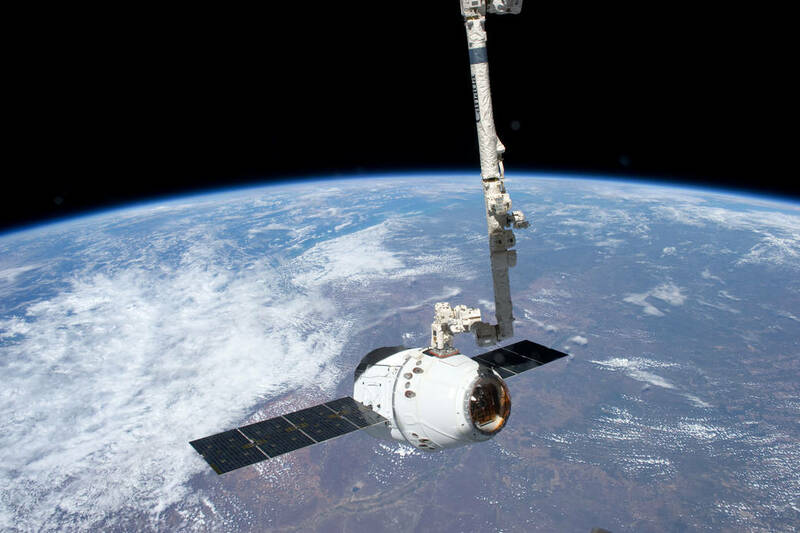 Dragon became the first commercially developed space vehicle to be launched to the station to join Russian, European and Japanese resupply craft that service the complex while restoring a U.S. capability to deliver cargo to the orbital laboratory. The science investigations on this mission will be carried out during Expeditions 57 and 58 onboard the ISS. 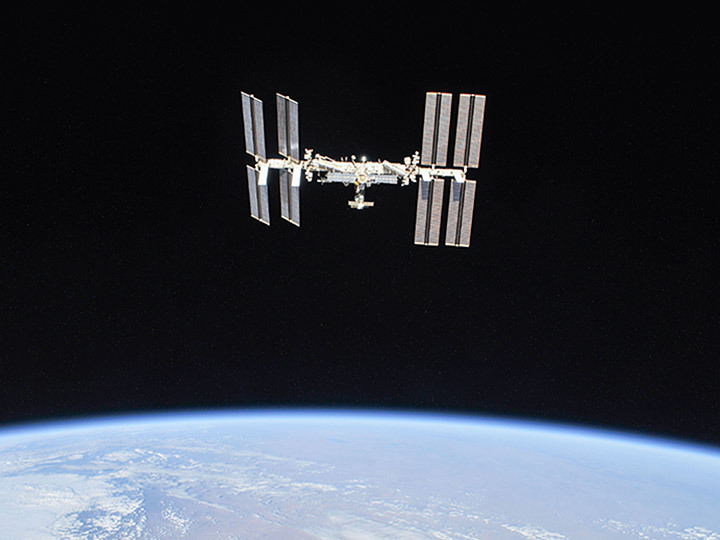 More than 20 ISS National Lab investigations are included on this mission. Go here to learn more about these investigations. When Dragon returns, it will splash down in the Pacific Ocean off the coast of California, carrying samples from previous experiments. 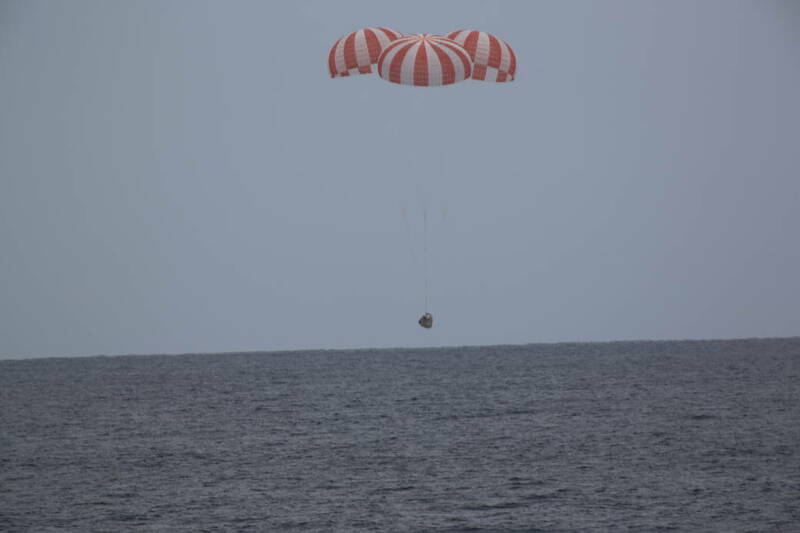 A SpaceX Dragon cargo spacecraft splashed down in the Pacific Ocean at 2:51 p.m. EDT Wednesday, May 11, 2016, about 261 miles southwest of Long Beach, California. For NASA’s launch blog and more information about the mission, go here. For information on NASA’s mission coverage, go here.